The Milford Person Lift takes all the strenous labour out of vehicle access. With the Person Hoist, there is no carrying of any sort involved. 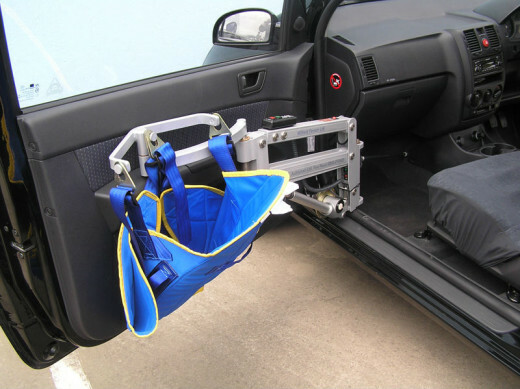 Once the hoist has been attached and the belts have been fastened, the lift automatically lifts the user out of the wheelchair and straight into the vehicle. Another great feature is that it can be used with a separately sold, optional mobile base, meaning that the Person Lift can be used around the house as an ‘in home’ lifter. 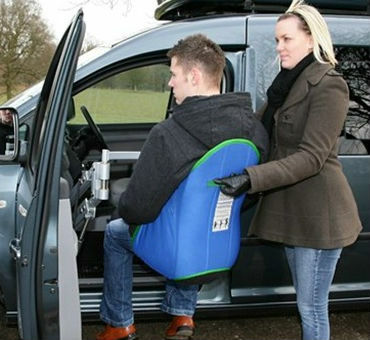 For those who want to maximise their mobility, the Milford Person Lift is for you!